Conservation organisation, Trees That Count, is gearing up to its grow its programme thanks to a grant from the Government’s Provincial Growth Fund, as part of the Billion Trees programme. Trees That Count’s goal is to mobilise New Zealanders to fund, plant and count the survival of 200 million new native trees over the next 10 years. Trees That Count has been funded and supported to date by The Tindall Foundation, and more recently with business and public donations. “We’re tremendously grateful for Crown support which will enable us to extend our community outreach and provide more training, resources and support to planting groups throughout New Zealand,” says Joris de Bres, Chair of the Project Crimson Trust, the well-established conservation organisation behind Trees That Count. Trees That Count has two tools. One is a recently launched online community Marketplace which matches tree funding with planting groups who want more native trees to increase their work. More than 140,000 native trees have been funded or gifted so far. The second tool is a national tree count which keeps track of and maps the number of native trees planted in New Zealand. 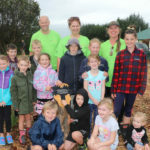 Anybody can participate and add their planting activities at www.treesthatcount.co.nz. Over 14 million native trees have been added to the count since 2016. 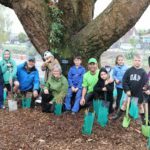 “With support from everyone – business, philanthropy, government and everyday New Zealanders – we can create a cultural shift, where gifting or planting a native tree for any occasion becomes the Kiwi thing to do. That’s an exciting prospect,” says de Bres. Trees That Count is a programme of the Project Crimson Trust. 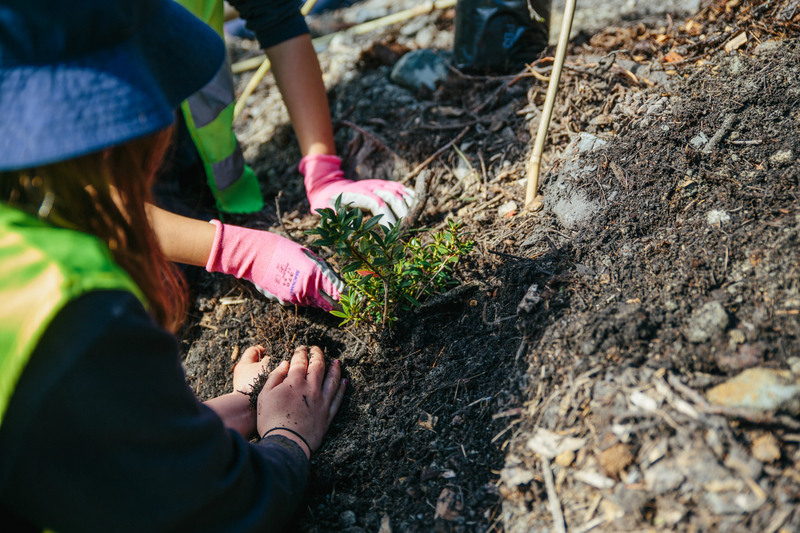 For over 25 years, Project Crimson has been championing native tree planting through large-scale restoration and environmental education projects. Trees That Count is generously supported through the catalytic investment of The Tindall Foundation. The Tindall Foundation has funded the planting of over 65,000 native trees to date as well as provided operational support for the programme.